Last weekend, 92-year-old Harriette Thompson completed the San Diego Rock ‘n’ Roll marathon with a time of 7:24:36! She has completed this same race 16 times throughout her life, with her best time being six hours and seven minutes. 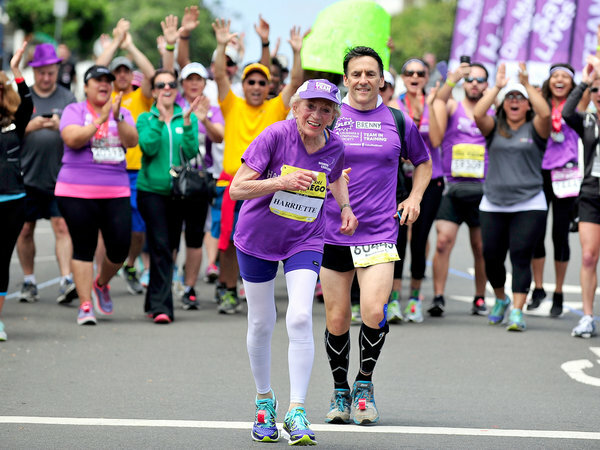 In finishing this race, Thompson has become the oldest woman EVER to complete a marathon! At Sunday’s race, Thompson was 92 years old and 65 days, whereas the previous record holder (Gladys “The Gladyator” Burrill) was *only* (we’re using that term loosely here) 92 years and 19 days when she completed a marathon in 2010. 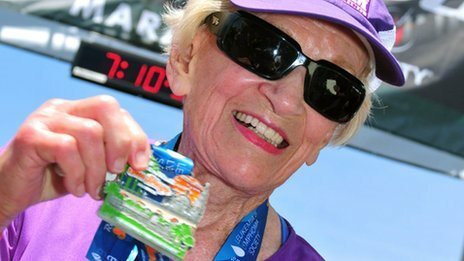 Harriette first began running the Rock ‘n’ Roll marathon in 1999, at the young age of 76! 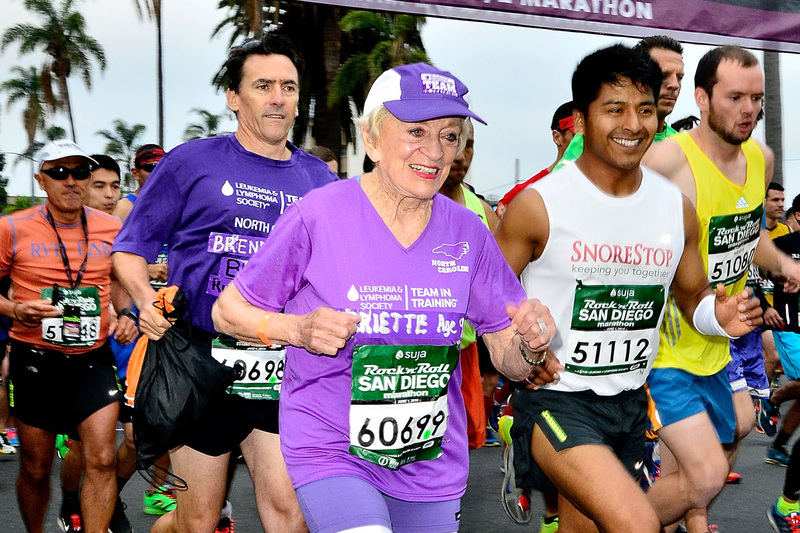 Harriette ran in order to raise money for the Leukemia & Lymphoma Society, in memory of friends and family members who died of cancer. Since her first race, she has raised about $90,000, according to a spokeswoman for the organization. 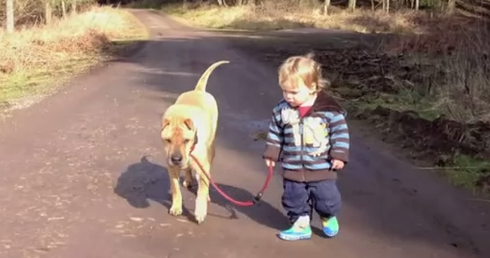 Harriette serves as a beautiful inspiration to push ourselves to our limits. In doing so, we can make changes in our own lives and make a difference in the lives of those around us—just one step (or mile) at a time. Previous Post Rapunzel & Flynn Rider Are Making A Comeback In The Tangled TV Series On Disney Channel In 2017!Next Post We’re Celebrating National Donut Day With 5 Ah-Mazing Donut Recipes!